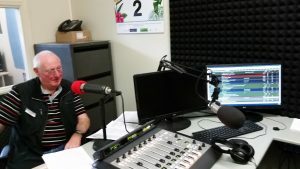 Paradise FM is Ballina Shire’s very own not for profit Community Radio Station. We rely heavily on the hard work and dedication of our happy band of skilled volunteers. regular timetable, then fill out the application form. We’ll get in touch for a chat!